#BambaraOnTFW Sixty-nine essays, remembrances, love notes, poems, and videos, and thirteen days later, my sister co-curator and co-editor, Heidi Renée Lewis and I are closing The Feminist Wire’s 2014 online celebration in honor of daughter, mother, sister, writer, organizer, filmmaker, activist, and cultural worker Toni Cade Bambara‘s 75th birthday anniversary year. 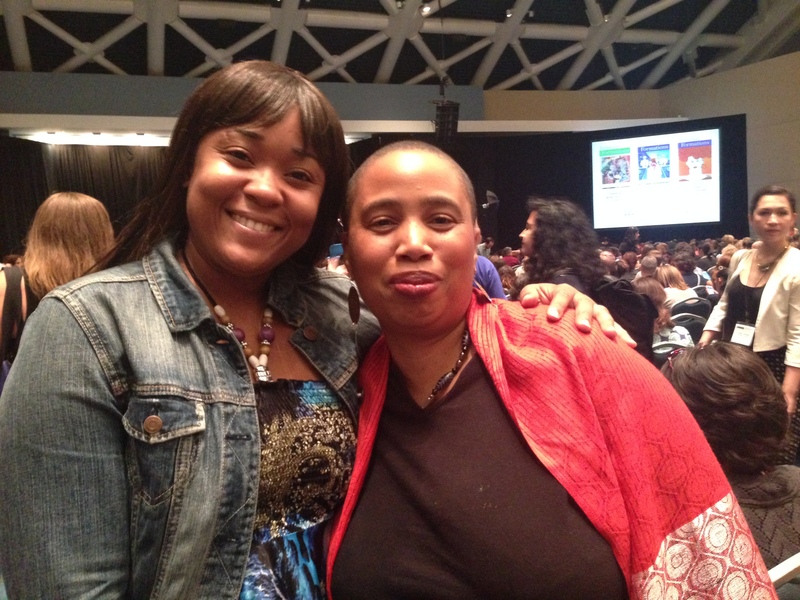 #TFWPraisesTheLorde Heidi and I started our Bambara journey together at the end of our work on The Feminist Wire’s forum in honor of Black Lesbian Feminist Mother Warrior Poet Audre Lorde in March 2014. As Black feminists who are straight and lesbian, Heidi and I can’t help but invoke Audre Lorde’s essay “I Am Your Sister: Black Women Organizing Across Sexualities.” Our work on this forum underscores that we are each other’s sister, regardless of any differences on the apparent level. We know firsthand that it takes an intimate volunteer village to keep The Feminist Wire (TFW) moving. 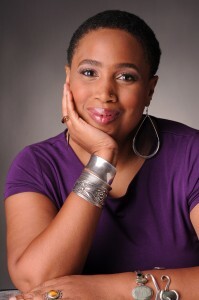 Simultaneously, we uplift our sister, TFW Co-Managing Editor, and Black feminist scholar Tamura A. Lomax, for her shared vision, along with Black feminist literary critic Hortense Spillers, which womanifested into The Feminist Wire almost four years ago. We believe that TFW’s Black feminist origins are a part of the continuum of Toni Cade Bambara’s living legacy. To be clear, though, TFW is a multi-racial collective and site that works, struggles, and loves across multiple differences, as our sister and brother, TFW Co-Managing Editors Monica J. Casper and Darnell L. Moore, wrote about eloquently in their “Love in the Time of Racism” essay. Heidi and I are infinitely grateful for the hard work of every single contributor. 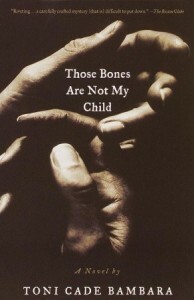 Without their offerings in the name of Toni Cade Bambara, this forum would not exist. Period. We extend additional gratitude to Susan J. Ross, Sarah and Jane Poindexter, Michael Simmons, Andrea Benton Rushing, Monica F. Walker, and Nikky Finney who gave us permission to use their wonderful Toni Cade Bambara images repeatedly throughout the forum. We are grateful to Spelman College archivist Holly Smith, who helped us secure a gorgeous photograph of Toni and Karma that is featured in Beverly Guy-Sheftall‘s love note. We also deeply thank Royal Sharif, who helped us secure Christopher P. Moore’s wonderful photograph of our sister the late Cheryll Y. Greene. We know that if she were with us in the physical form today, she would’ve contributed to this forum. Her spirit made it explicitly clear that she needed to join the chorus, and she did. Her name was invoked, and her image is featured in both Malaika Adero’s and Alexis Pauline Gumbs’ essays. The same is also true with several of our ancestors whose names were invoked and faces were visible in this forum. Heidi and I both adopted “Cuzzin” Carole Brown who was in our corner every step of the way with her hand written notes and cards. Last, but certainly not least, we also thank Linda Janet Holmes for her unending support of this forum. 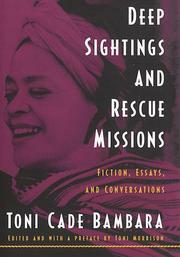 Where would we be without Deep Sightings and Rescue Missions: Fiction, Essays and Conversations, Those Bones Are Not My Child, the second edition of The Black Woman with a new introduction by Dr. Eleanor Traylor, Savoring The Salt: The Legacy of Toni Cade Bambara, Conversations with Toni Cade Bambara, and A Joyous Revolt: Toni Cade Bambara Writer, Organizer, Activist? 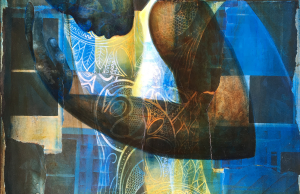 How do we begin to thank Toni Morrison, Malaika Adero, Linda Janet Holmes, Cheryl A. 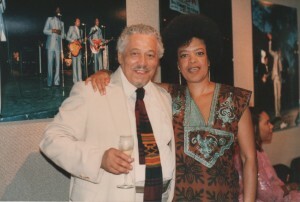 Wall, and Thabiti Lewis for their unwavering commitment to ensuring that Toni’s words and living legacy are in print? There are no words to express our gratitude for these lasting treasures. Similarly, we are indebted to all of the filmmakers’ who partnered with Toni on documentary and experimental narrative films. They include but are not limited to: Louis Massiah (The Bombing of Osage Avenue and W.E.B. DuBois: A Biography in Four Voices), John Akomfrah (Seven Songs of Malcom X), Nadine Patterson (Anna Russell Jones: Praisesong for a Pioneering Spirit), Peal Bowser (Midnight Ramble: Oscar Micheaux and the Story of Race Movies), Arlene Wooley and United Hands Community Land Trust (More Than Just Property), and Frances Negron-Muntaner (Brincando el charco: Portrait of a Puerto Rican). We are truly grateful that her voice and image are and will forever be cinematic treasures. 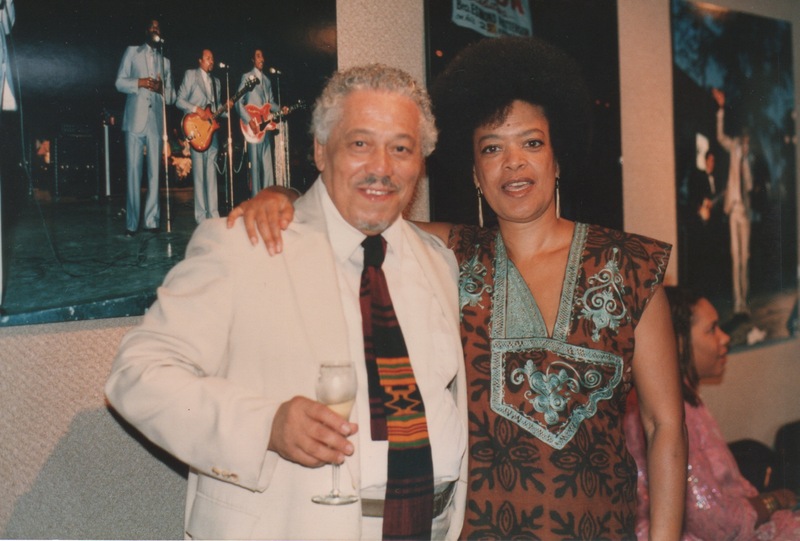 Toni Cade Bambara’s personal papers are housed at the Spelman College Archives and under the direction of Beverly Guy-Sheftall, Spelman College’s Women’s Research and Resource Center manages them. Her papers are in Black feminist sister-warrior company with the papers of Audre Lorde and Spelman’s first Black woman president Johnnetta Betsch Cole. Heidi and I also want to thank Toni’s daughter Karma Bene Bambara Smith for donating her mother’s papers to the Spelman College Archives, for supporting this forum and most importantly for continuously sharing her mother with so many diverse people across this country and internationally. This is one of the most generous acts that anyone can do. At the end of the day, we’re aware, and we honor the fact that Toni was and will always be her mom. One of many invaluable gifts that I’ve received through my work on both the Lorde and Bambara forums in 2014 was the opportunity to build and work closely with my sister/comrade Heidi Renée Lewis. In fact, because we are conditioned to view work as laborious, I don’t even want to use that word. I wish I could create a new word that would adequately describe the depth of the connection that we’ve built over the past eight months. The emails, texts, Facebook inbox messages, and marathon phone calls have been life-sustaining and affirming. We have been a non-stop tag team embodying Bambara’s definition of the word Sister (or Sista) being both a noun and a verb. We had each other’s back every single step of the way. We were never ever each other’s competition or pawns. We were and we are sister-friends-comrades. Our bond is a gift in the name of the Lorde and the Bambara. We don’t take it lightly. The ending of this forum is also the continuation of our work at TFW and beyond. 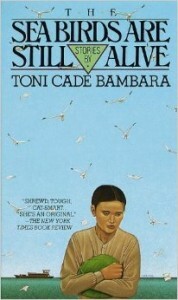 Sister-warrior-healer Cara Page shared that Toni Cade Bambara’s organizing work around both the Atlanta Child Murders and the 1985 state sanctioned bombing of a residential African-American neighborhood and the massacre of many members of the MOVE organization and family in Philadelphia were precursors to the current Black Lives Matter movements. Heidi and I wholeheartedly agree. *SAVE THE DATES* From January 15 through January 17, 2015, TFW, in partnership with University of Arizona, will host a Black Life Matters conference in Tucson, AZ. “Scholars, writers, artists, activists, policymakers, and community members will come together in Tucson, Arizona, in January 2015 to discuss WHY Black life matters and WHAT can be done about sustained racialized state violence.” We hope that those of you who are able will join us either in person in Tucson or virtually. For more information, please visit the Black Life Matters website, and connect via the Black Life Matters Facebook page. In our ongoing effort to support our total well being, TFW will go on a critically needed break for most if not all of December 2014. The struggles for peace and justice are never ending. And yet, we know that our work can never be healthier than we are. 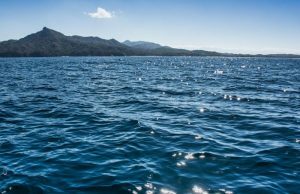 Are you sure you want to be well? … [W]holeness is no trifling matter… A lot of weight when you’re well. Not all speed is movement! In the Hands of the Ancestors! Ase’. Bambara, Toni Cade, and Thabiti Lewis. “Commitment: Toni Cade Bambara Speaks with Beverly Guy-Sheftall.” In Conversations with Toni Cade Bambara. Jackson: University Press of Mississippi, 2012. 10. Bambara, Toni Cade, and Thabiti Lewis. 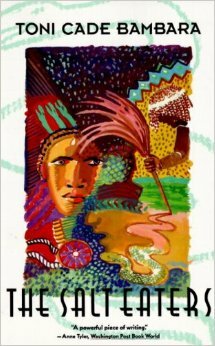 “An Interview with Toni Cade Bambara: Zala Chandler.” In Conversations with Toni Cade Bambara. 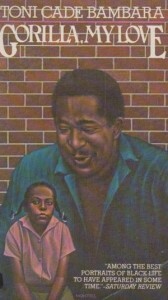 Jackson: University Press of Mississippi, 2012. 93-94.